Watsons is my go-to place when buying health and beauty products. Every store I visit has this welcoming aura that'll make you really want to stay. The staff is very accommodating even when a guy like me walks through their overfeminine and intimidating cosmetic section. Haha! Last week, I am very privileged to get an invite for their launched of "Members Get More" campaign. 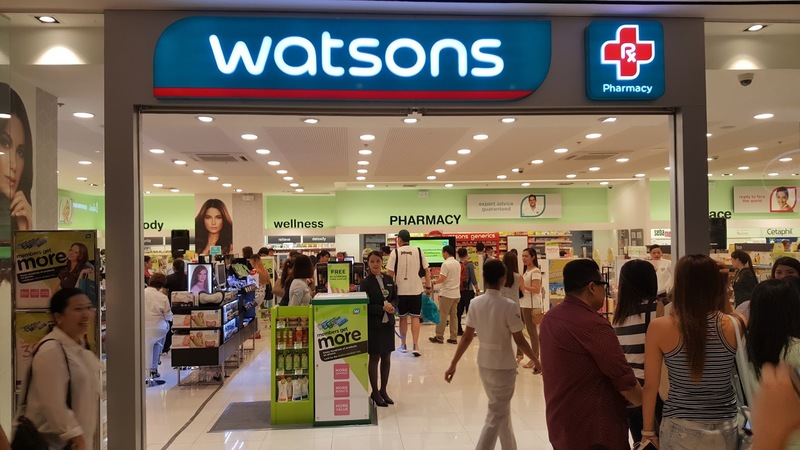 It is simply Watsons' way of giving back to their members by discounts and points with every purchase. 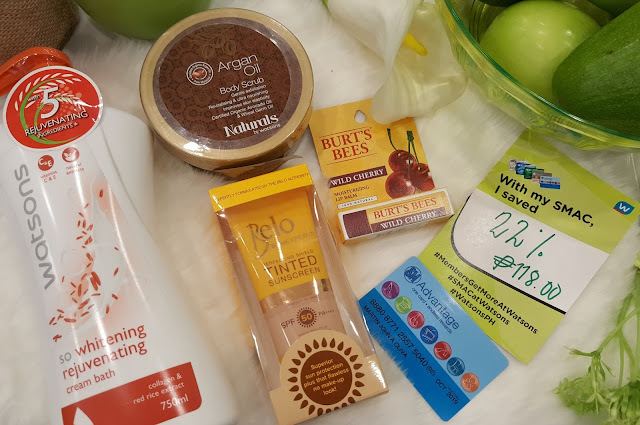 SMAC member and other participating cardholders can get more savings when buying items at "members only" price. All you have to do is look for the green member tag to save. Luckily, I got my SM Advantage Card before this launch. I saved this big amount just by simply purchasing. 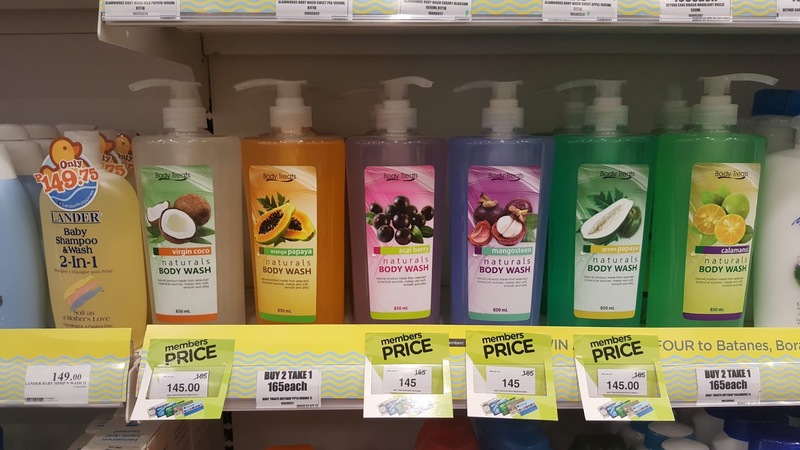 According to Watsons Marketing Director Viki Encarnation, they really wanted to make sure that members enjoy the perks of being a loyal customer. Simply by using SMAC member members can get more saving, more points, and even exclusive prices. 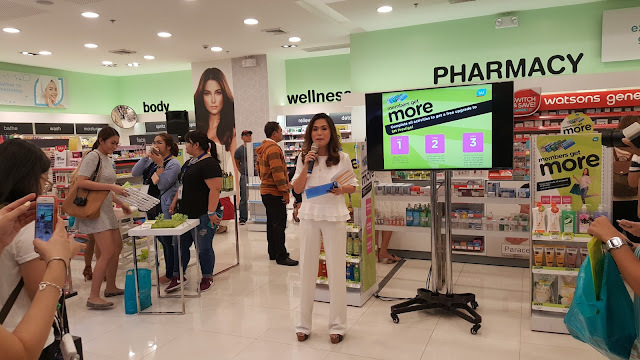 If you're not yet an SM Advantage Card member, you can avail SMAC membership at any Watsons store nationwide to start enjoying the "Members Get More" program.